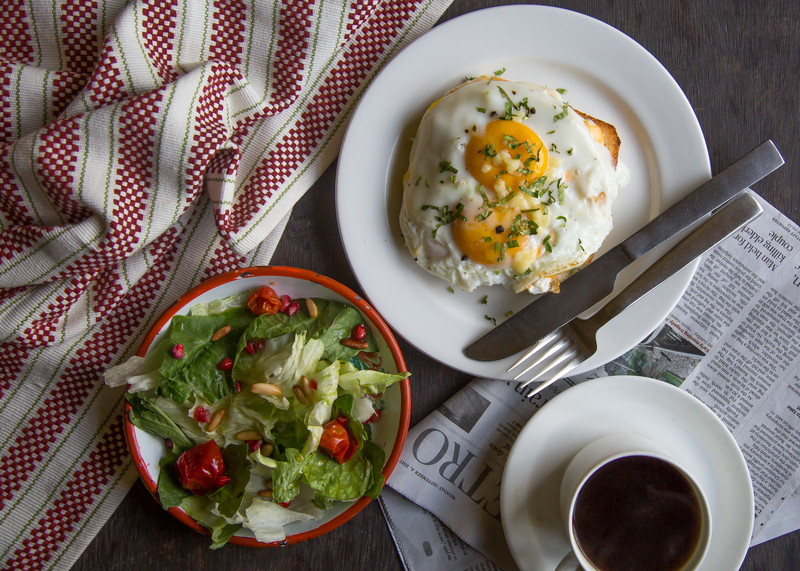 Though Parsis have been in India for over a thousand years, they still have some food links back to Persia. One of these is the Brown Sugarcane Vinegar or Sarko from Navsari. Sarko comes from the word ‘Sirka’ and Kolah from the makers of this vinegar. 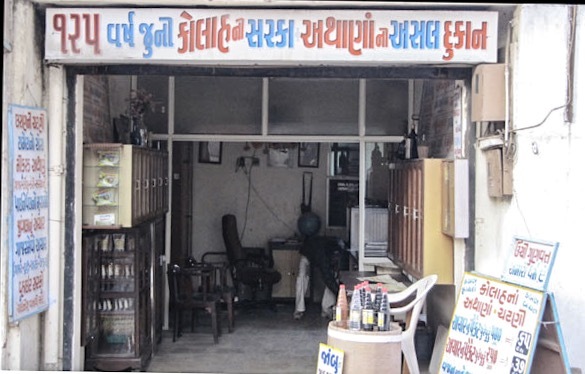 There are two famous families in Navsari who make this vinegar E.F. Kolah & Sons and E.H. Kolah & Sons. 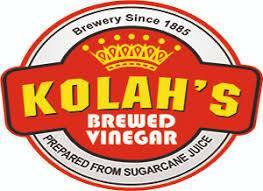 They’ve been making Kolah vinegar since 1885 and they still do it the same way! The reason why this particular vinegar is different is because it is made with sugar cane. Indian vinegars that are commonly available include most synthetic variants which don’t have a natural after taste or underlying flavour, Kolah in that case tastes of tart molasses and has a colour that is as stark. Vinegar was essentially soured wine, thus the name and red wine or white wine vinegars show up quite often in European food. 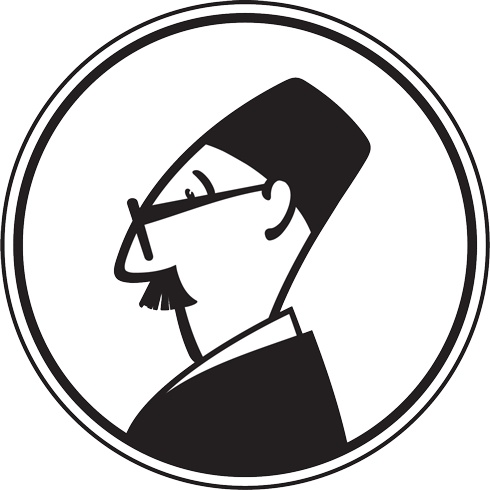 What Balsamic Vinegar is to Italian food, Sugarcane vinegar is to Parsi food! Used most often in Khattu Mithu Gosht, Saas ni Macchi, Prawn Patiyo, Jardaloo ma Gosht, Lagan Saras Stew among others! Since this is one cuisine where the balance of sweet, sour, spicy and even bitter features distinctively is most dishes, the presence of a unique and natural ingredient like this is no surprise.